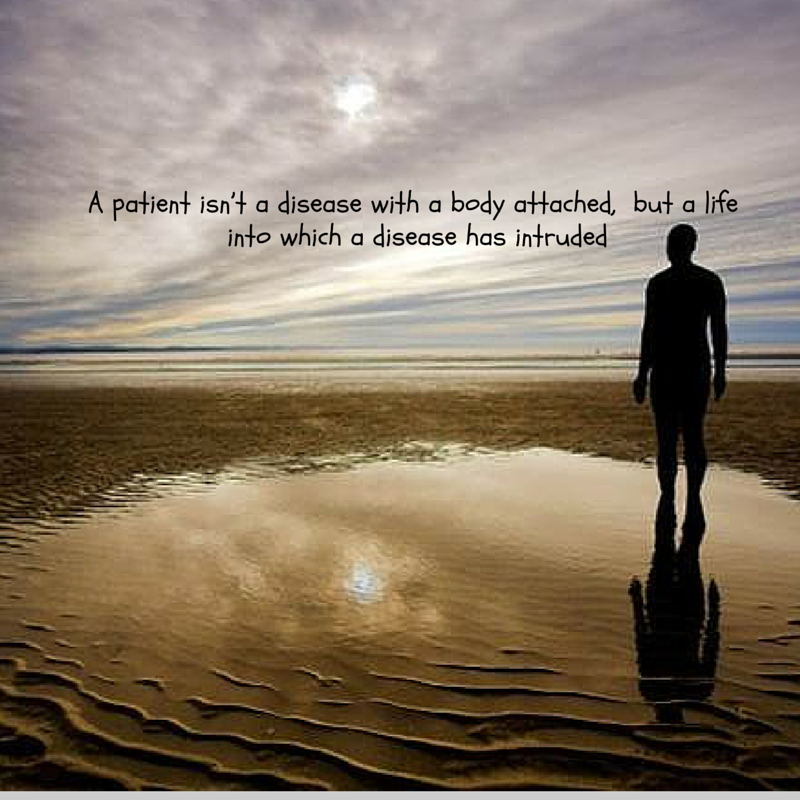 A patient isn’t a disease with a body attached but a life into which a disease has intruded. These stories resonated deeply with me, for as I have written so many times before, dealing with the legacy of infertility has been the hardest part of my journey with breast cancer. A few days ago I met an acquaintance for coffee and she brought along her five-year-old daughter. The first question this little girl asked me was “Are you a Mom?”. When I said no, she looked at me in disbelief “Well if you aren’t a Mom, then what are you”? In her young mind all girls grown up be Moms, and if they aren’t well what else could they possibly be? I am used to be asked by other women, if I have children, and it always pains me to answer no. The experience of having a child ask me the same question, floored me. If I am not a Mom, then what am I? It’s a question that has haunted me for years, and I still don’t have an answer yet. There’s still some time left to win a personalized signed copy of Justine’s book Ever Upward. In order to be in with a chance to win this lovely prize, simply leave a comment on any of the guest posts this week. At the end of today, I will put names in the proverbial hat and choose a winner to be announced on the Journeying Beyond Facebook page. I absolutely agree with your quote. Beautiful quote. Beautiful image. Thank you for this series and gosh, that little girl’s question must have really floored you indeed though, of course, she meant no harm. I am sorry for all the heartache you have endured surrounding this issue of infertility. I can’t make it better, but I do care and appreciate your advocacy to help others affected by it. Hugs to you and thanks again, Marie. Your kindness means so much to me Nancy. I guess the point I was trying to get across is that even from a young age, the expectation is that women are meant to be mothers. It’s a strong societal message and for those of us who cannot fulfil that role we need to learn how to to define ourselves in other ways. The little girl is such an innocent reminder of the societal pressures to have children, and the cruelty that exists for those who cannot and yet want so desperately to. Thank you for sharing a weeks worth of beautiful and inspiring stories.